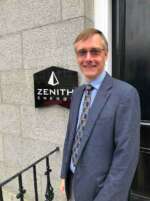 A busy Q3 for Zenith Energy - see what we have been up to! An Aberdeen-based well engineering and project management company has made a key appointment following a period of significant global growth. 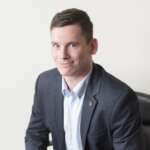 Take a look at Zenith Energy Drilling Engineer, Rory Henderson's typical working day.. Happy New Year from Zenith! An Aberdeen-based well engineering and project management company has secured a significant contract to provide a third full well management service for an operator within the last twelve months. 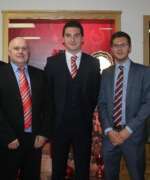 An Aberdeen-based well engineering and project management firm has renewed it’s sponsorship with Aberdeen Football Club’s Kenny McLean. All Material Copyright© 2019 Zenith Energy Ltd.